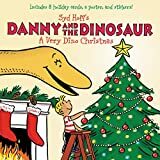 Every Christmas Eve, the dinosaur fossils in the museum come to life to sing, dance, eat gingerbread, and celebrate, in a book that includes a CD with bonus songs such as "We Wish You a Dino Holiday" and "Deck the Halls with Stegosaurus." Read by Al Roker. 25,000 first printing. Anne Muecke spent much of her childhood roaming the halls of the American Museum of Natural History, and volunteered as a docent in the dinosaur halls after their renovation in 1996. She lives in New York City. Nathan Hale has painted dinosaur murals in museums around the country. He has also written and illustrated two picture books, Yellowbelly and Plum Go to School and The Devil You Know. He lives in Provo, Utah. 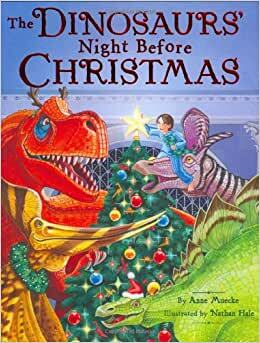 My kids loved this book and the CD that went along with it. Really the only bad thing I could say is that I don't share my kid's enthusiasm for listening to Al Roker or the corresponding dinosaur christmas songs on repeat! But happy kids = happy mom! 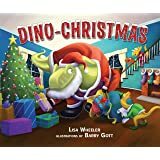 Definitely a fun addition to our christmas book collection and perfect for any child that loves dinosaurs for sure. 5.0 out of 5 starsBest book ever! This is the best children’s book I have read in a long time!!! My kids absolutely love it and so do I. The illustration are amazing and the story - I just can’t say enough about it! If you are wanting a great book for your kids or as a gift for someone you can’t go wrong with this book!! I liked this book because it explored a child's imagination, had colorful pictures, and was informative and entertaining. Really cute story. My 3 year old enjoyed it. The songs are funny, but my 3 year old gets mad when I sing them. The CD that came with it is great. 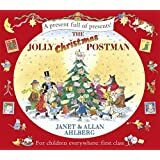 Definitely something we'll read each Christmas for many years. Great copy! I am very happy with this purchase!